A commonly accepted fact in America today is the effects that sugary drinks can have on your happy smile. 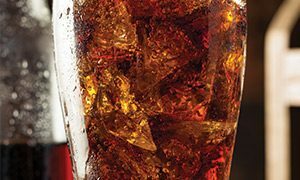 While recent studies have posited that the consumption of soda in our country has begun to decrease, many people are still at risk for damaging their pearly whites. Concord Smile works to keep smiles in perfect condition. Our team of experienced experts is ready to be Concord’s general dentistry authorities. From dental exams to tooth extractions, we provide the best dental services in a professional manner to keep you healthy and happy. As your local dentist, we strive to provide a plethora of resources to educate and inform you and your loved ones. Today, we’ll discuss the dangers of drinking sugary drinks and the risks that are posed when heavy consumption occurs. Tooth issues can come in several stages when dealing with sugary drinks. For the sake of avoiding typing a novel, we’ll look at how these acidic and sweet beverages affect your smile and how you can mitigate future damages. 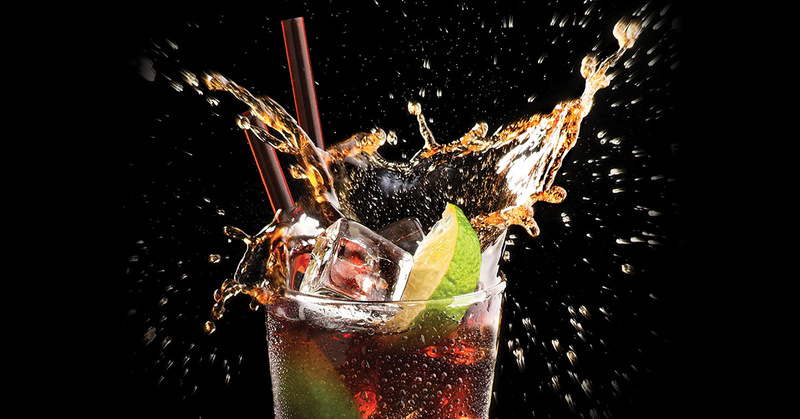 Erosion begins for soda consumers due to the high acidity and sugar composition of most drinks on the market today. The enamel on your teeth is the first defense against any sort of damages. This hardy substance is composed of a combination of minerals to provide a wide range of defensive capabilities. Heavy soda consumption will eat away at this hard substance, reducing the enamel until your teeth are left exposed to more detrimental damage. There are other drinks that can be very damaging to your ivories, including fruit juice. The natural acidity within most fruits will work in concert to attack your enamel. However, most of the negative effects of non-soda beverages stop here. Due to its concentrated chemicals, soft drinks can cause further damage into the next layer of your tooth. The dentin in your teeth makes up the layer beneath the enamel and connects the crown to the root. When you think of the color of your teeth, you’re imagining dentin at work. Drinking too much soda can equate to erosion in the dentin layer, which is a dreadful occurrence. Once the enamel is gone, acidic liquids that invade can begin to weaken dental fillings and breed cavities. As Concord’s family dentist, the last thing we want to see is your smile being compromised by these damaging concoctions! Having a healthy smile is great for your confidence and health. When dental issues arise, your quality of life can suffer immensely. Actively observing and defending against the acids and sugars of sodas and sports drinks is an excellent step in preserving your pearly whites. Next time, we’ll cover a few tips that can help to reduce the risk of tooth damage and a few healthy beverage alternatives. Concord Smile is proud to be your local dentist of choice! We provide a wide range of general dentistry services to Concord residents and beyond. We also specialize in restorative and cosmetic dentistry works as well to provide help for nearly any dental need imaginable. If you’re looking for a highly qualified dentist, feel free to contact us today to set an appointment!